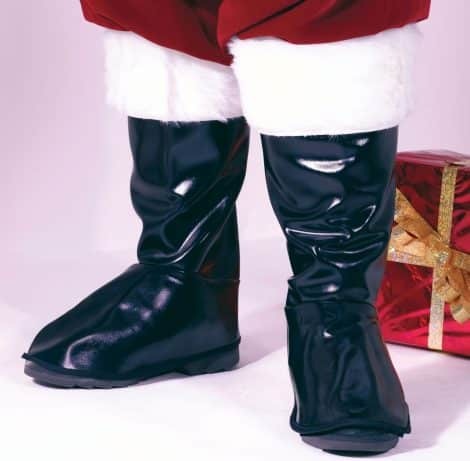 Get Santa Boot Tops to complete your costume at All Seasons Rent All! SKU: 023168075352. Categories: Christmas Costume Accessories & Costumes for Sale, Costumes. Tag: santa boot tops.